Clare Jefferis enjoys a varied musical career, playing regularly with leading UK orchestras including: English National Opera, BBC Concert Orchestra, Royal Opera House Orchestra, BBC Philharmonic Orchestra, amongst others. 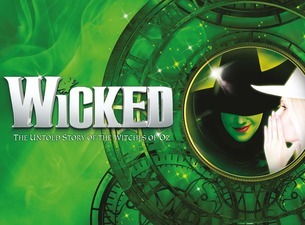 A lover of musical theatre, she has been seat-holder on shows including Wicked (UK Tour 2018-2019), Oliver! 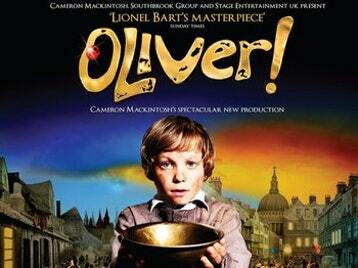 (UK Tour 2011-2013) and works as a deputy player at Les Miserables (London West End and UK Tour). 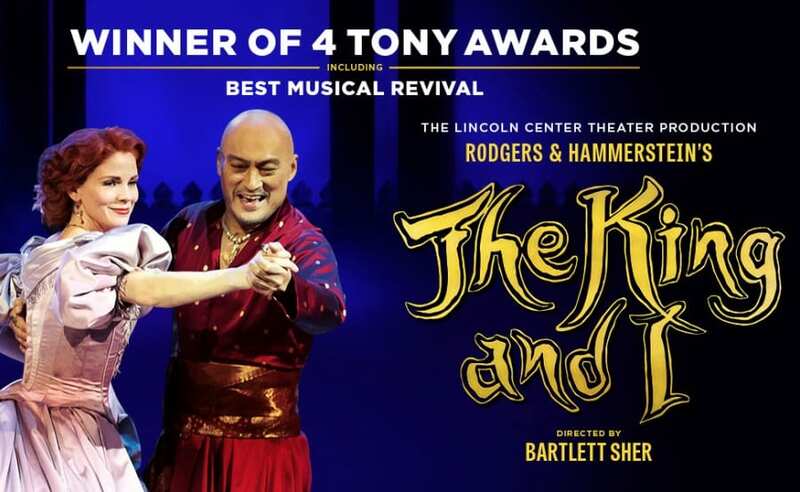 She is currently working on the The King and I UK Tour. Career highlights include recording with The 1975 on their recent album “A Brief Inquiry Into Online Relationships” and appearing with the BBC Concert Orchestra alongside Elton John, Stevie Wonder and Kylie Minogue in the BBC Music version of the Beach Boys 'God Only Knows’. Originally from Oldham, Clare began learning the flute aged 10. She was a member of the National Youth Orchestra before being awarded a Foundation Scholarship to study at at the Royal College of Music with Paul Edmund-Davies and Jaime Martin. She was very generously supported by the Solti Foundation, Arts and Humanities Research Council, Musician’s Benevolent Fund and John Lewis plc. Clare’s diary is held by Morgensterns.